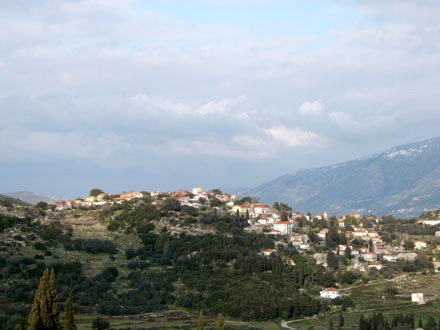 Kontogennada is the village of Kontides in Palikis. This means the name of the village, Generation of Kontides, from the title of nobility, which probably occurred during the Venetian rule of Kefalonia. It is the last village in northern Palliki, ofAnogi, has 92 residents and is located very near to Petani, one of the most beautiful beaches of Kefalonia. It is featured traditional village Kontogennada and its homes are built under regulations to ensure that in the village is retained the spirit and architecture of the 18th and 19th century. From the few villages of Kefalonia that had not been destroyed by the earthquake of 1953, you can still see the small church of St. George in Kontogennada, dating from the 13th century. 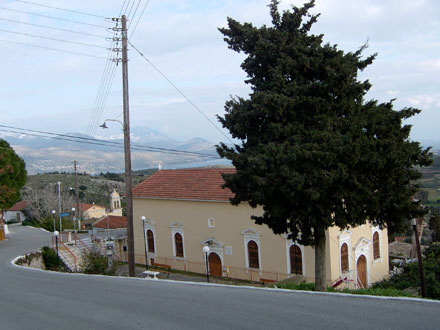 The church of Our Lady, dating from 1800 and Agios Ioannis with excellent technical dome are two more places that you must visit. 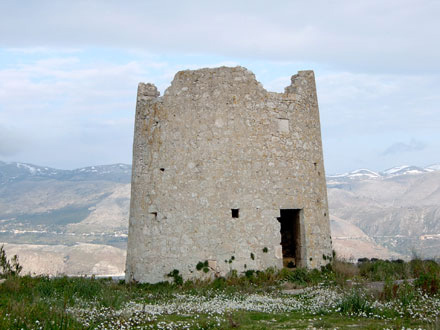 Kontogennada is the home of the great archaeologist Spyros Marinatos from Kefalonia. He has explored the area around his father’s corner and discovered a Mycenaean cemetery with rich offerings that now is exhibited in the Archaeological Museum of Argostoli.